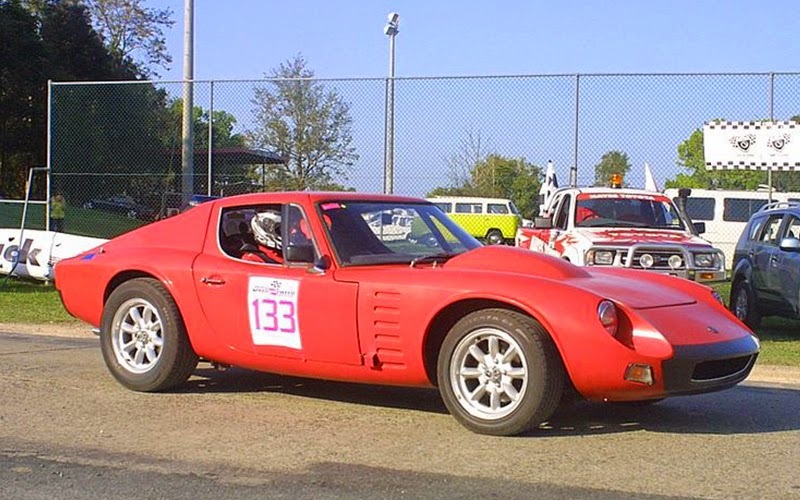 The Bolwell Nagari is a sports car produced by Bolwell in Australia. 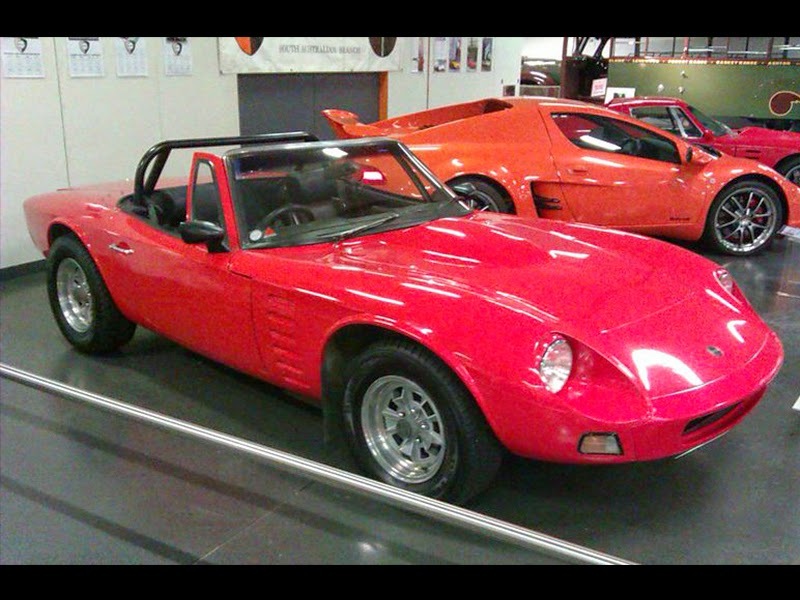 The original Mk VIII Nagari was built from 1970 to 1974 and the Mk X Nagari was launched in 2008. Nagari is an aboriginal word meaning "flowing," and the Bolwell Nagari, also known as the Mk VIII, was the company's first full production sports car with 100 coupes and 18 convertibles made. 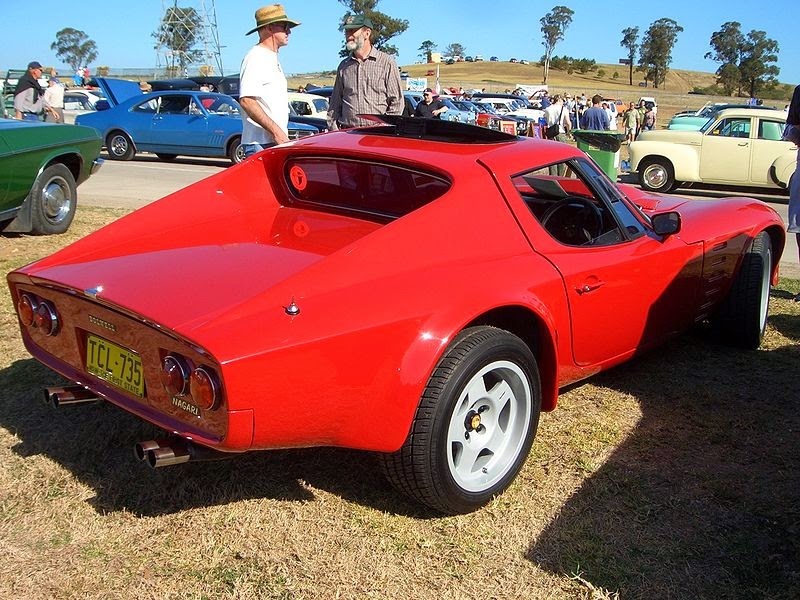 It was manufactured from 1970 to 1974 and became the best known out of the 9 Bolwell car designs: the Mk I-VIII and Ikara. 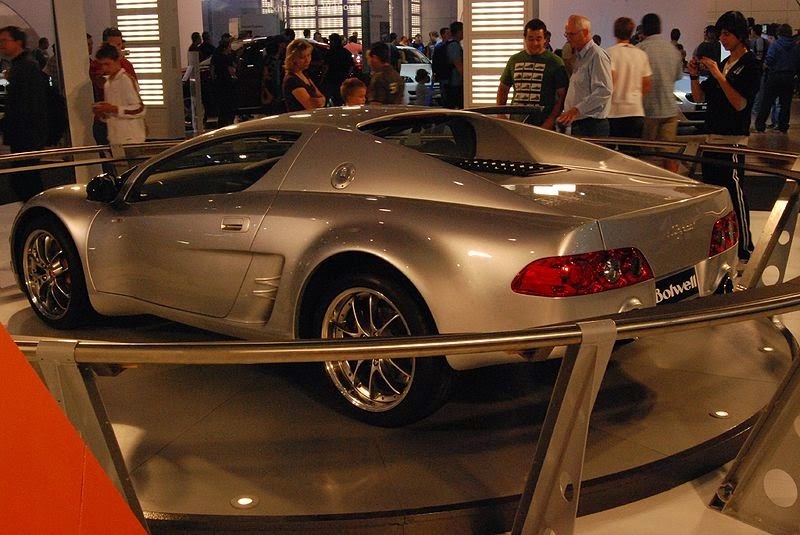 The Nagari featured a Ford 302 or 351 cubic inch V8 engine mounted in a 920 kg (2,028 lb), 2,280 mm (89.8 in) wheelbase body and backbone chassis. 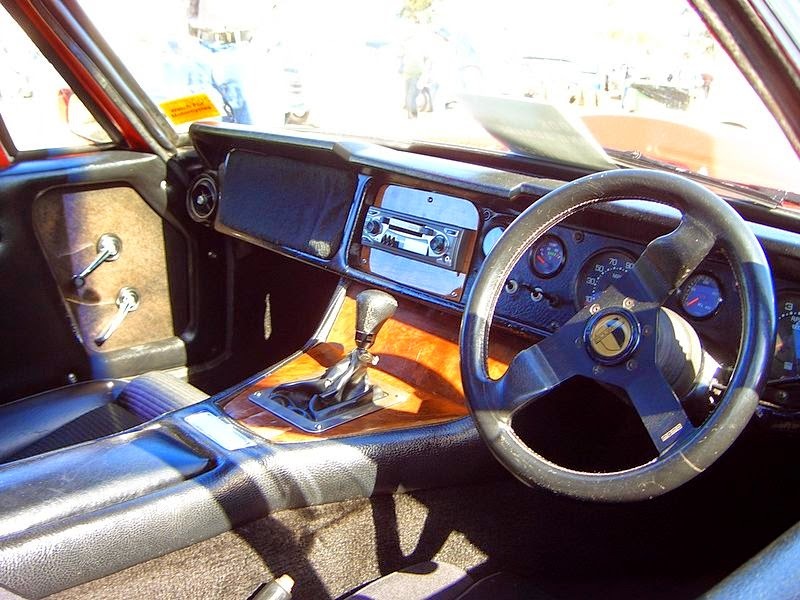 Other components came from Ford (suspension and dampers) and Austin 1800 (steering). Peter Warren won the 1975 Australian Tourist Trophy for Production Sports Cars driving a Bolwell Nagari. 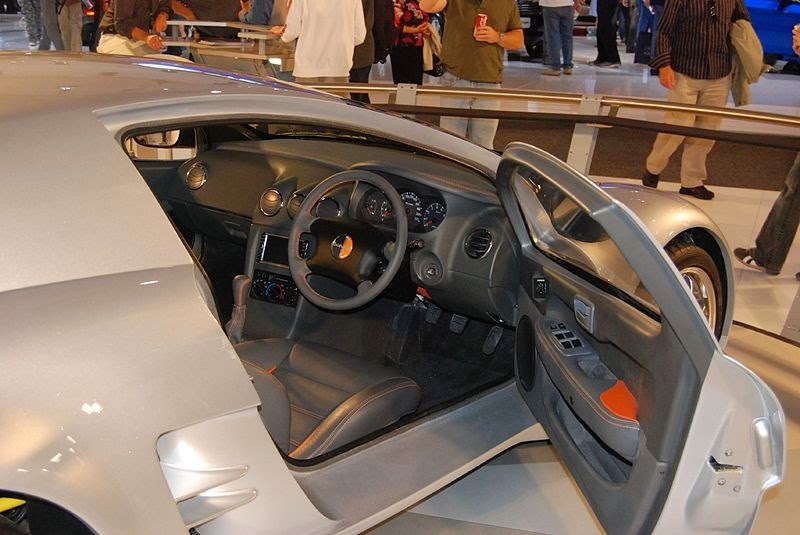 In late 2006 it was announced that the Bolwell company intended to produce a new, carbon fibre-bodied car under the 'Nagari' name and the model was confirmed for production in 2008. 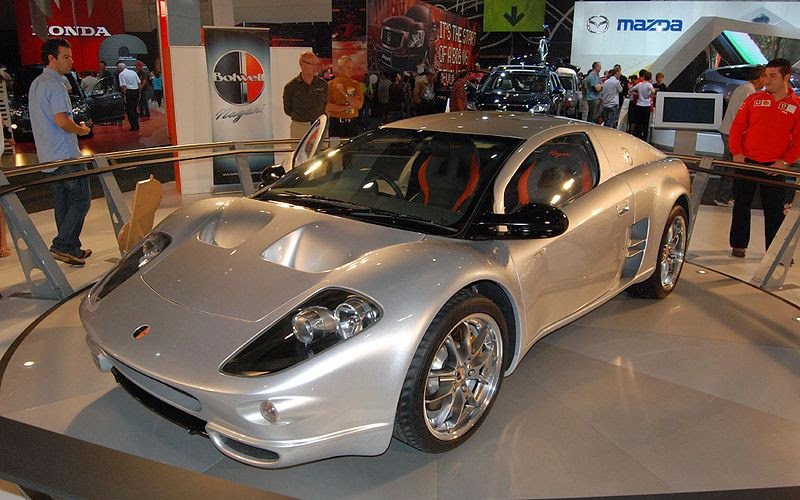 The prototype appeared at the 2008 Melbourne International Motor Show and 2008 Sydney International Motor Show powered by a supercharged 3.5 litre engine from a Toyota Aurion, a 3.5 litre naturally aspirated model is also to be available. Currently the Nagari is available with only a 6 speed automatic (with or without paddle shifting), however a manual transmission is being developed. It is a mid-engined two-seater coupé with a carbon-fibre tub, front and rear subframes and a carbon-reinforced composite body. Late-model Honda Integra tail-lights are used in the exterior. Standard features are limited, pricing starts at $150,000 AUD for a basic model, and can range up to $260,000 for a top-spec model with the supercharged engine and manual. Last updated on 15 February 2014 at 11:00.